Do not use your birth date as your password: For many people, your birth date is the easy number to remember. So it is your first resort in choosing a password for an online account or PIN for you card. Avoid the temptation. It is easy for a fraudster to find out about your birth date either from an official document that may have been misplaced with your card, or from any of your online profiles on facebook, twitter, Linkedin or any other social networking site. Do not use the birth date of your wife or children. That could also be easily picked up by a fraudster from an online profile or from close family members. Do not also use the name of favourite pets, wedding days, parents or street house addresses as your password as these could easily be guessed at by fraudster intent on breaking into your account. Do not use one password on several accounts. If you do, a fraudster can attack all your accounts with just a single stolen password. Try and change your password as soon as you suspect it has been compromised and even when it has not been compromised, do change it at least once a month. Ensure that the password you use for your banking transactions is not used for any non-banking transaction. For example, do not use the same password to log into your face book account and your online banking account. Research has shown that a good password is a phrase or combination of characters or numbers that has little or no connection with the person picking it. If you are allowed to use special characters in a password try to use them. Do not share your password. Let it be the ONE secret you are able to keep. Do not ever write down your password and if it is so complicated that you decide to write it down, keep it as far away and secure from your card as much as possible. UBA always provide a second layer of security for your online transactions. When registering for online transactions, UBA demands that you pick and answer five secret different questions, for which, only you are likely to know the answers. These questions are usually used as a second level security for your online transactions. Even if a fraudster has your password, it is very unlikely; he or she will be able to answer the security questions. UBA also ensures that all online transactions are authenticated with a token sent directly to your e-mail box or obtained physically. Tokens are special security codes used to authenticate online transactions. All UBA customers can pick up a physical token from a UBA business office. With a physical token, it is almost impossible for a fraudster to illegally transfer funds from your account. There are also limits placed on the amount of funds you can transfer online. This is to ensure that even if a fraudster is so smart to break down all the security walls and get into your account, there is a limit on the amount that he or she can illegally transfer. 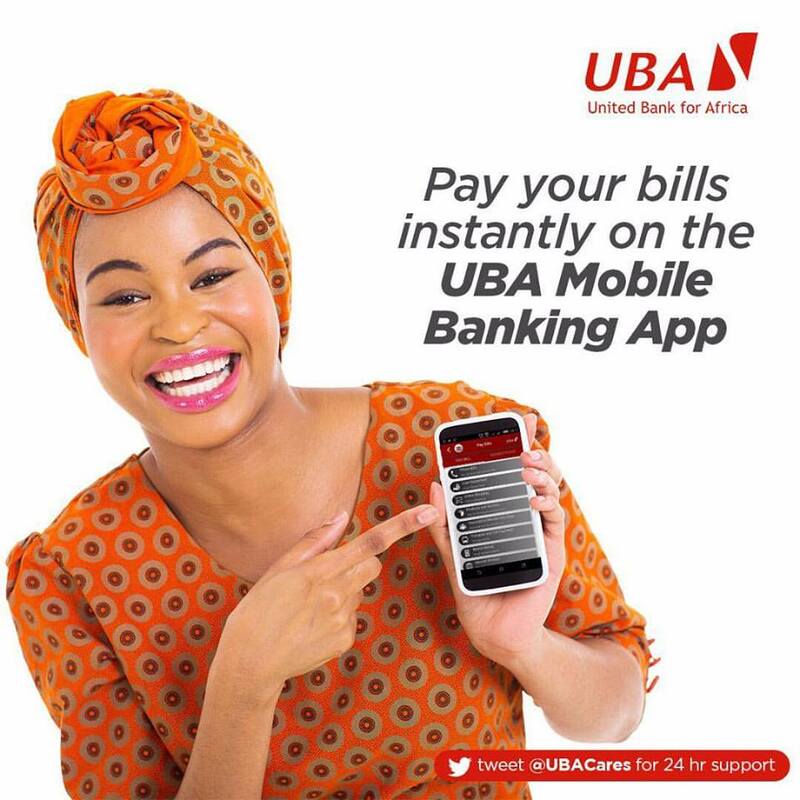 UBA also has in place a highly secured IT security network monitoring online transactions 24 hours , seven days a week to ensure that any unusual activity on your account is quickly picked up. Many people use the same password for everything. Because they would have trouble remembering numerous passwords. So, I’ll suggest them Random Password. If you use the same password for everything and a thief gets hold of it. Don’t use same password for all accounts.